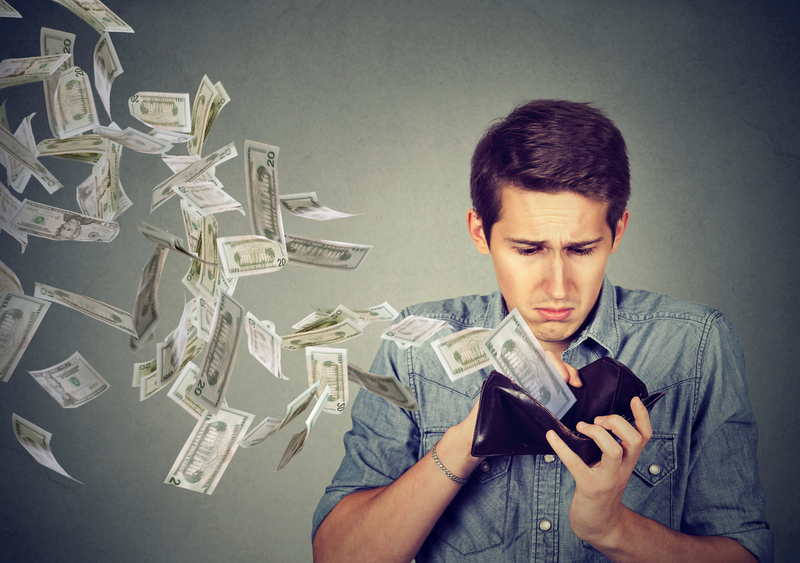 A majority of student loan borrowers polled by an advocacy group have less than $1,000 in their bank accounts, according to a survey released Thursday. Student Debt Crisis conducted the survey on behalf of Summer from Oct. 9 through 24, according to the report. Student Debt Crisis is an advocacy group interested in “reforming student debt and higher education loan policies,” and Summer is a start-up that helps users track their loans. “People are terrified of how they’re going to be 40 years from now,” Student Debt Crisis Executive Director Natalia Abrams said, Market Watch reported. “Student debt has prevented me from doing many things my parents took for granted: having kids, buying a house, taking vacations, buying a car, etc.,” Amanda, a survey respondent from Illinois, said in the report. Another respondent from Texas thinks about “selling everything and living in my car” to pay back the student debt sooner, according to the report. The average total debt was $87,500 and the average annual income was $60,000 for the survey respondents. Student loan debt is $1.5 trillion and increasing, The Wall Street Journal reported, citing the Federal Reserve. There were also 101 people who owe at least $1 million in student loans as of May. Companies have used the student loan crisis to recruit workers in a tight labor market by offering to repay student loans among other benefits. The survey had 7,095 respondents. Student Debt Crisis and Summer did not immediately respond to The Daily Caller News Foundation’s request for comment.